Reference Letter Templates | Brand On! 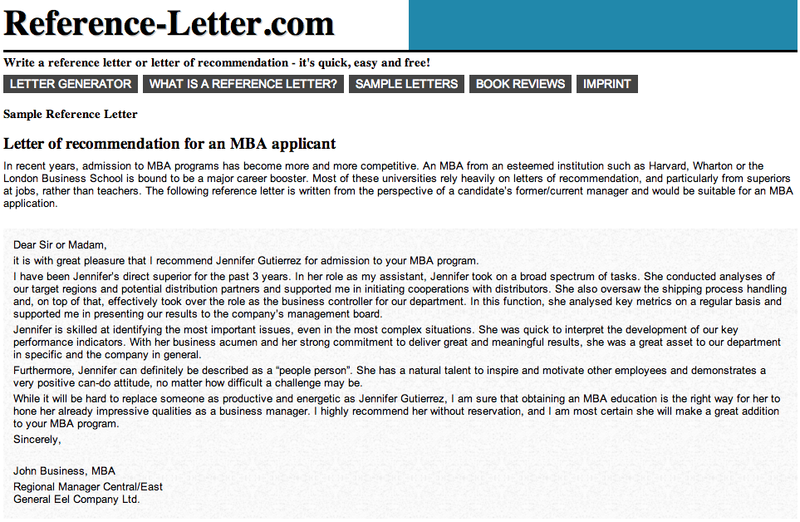 Ever needed to write a letter of recommendation for someone and found yourself stumped on what to say? Reference Letter is a great place to start. It’s a helpful template for creating recommendations for job applications, university applications and other general uses.